Make your Memorial Mall shopping experience fun. Check out these current events and store promotions. Open during construction, stop by today! Diamond is the birthstone of the month - all diamonds sale priced 20% to 40% savings. See sales associate for details. Regular Oil Change $21.99* - includes up to 5 quarts of semi-synthetic blend oil, oil filter, battery check, check air filter, check and top off fluids, safety inspection, and lube chassis as needed. Full Synthetic Oil Change $44.99* - includes up to 5 quarts of full-synthetic oil, oil filter, battery check, check air filter, check and top off fluids, safety inspection, and lube chassis as needed. Complete Vehicle Inspection $19.99* - includes check of all fluids, belts, hoses, brakes, suspension, exhaust, and tires. Inventory Tire Special - save 5% off our already low prices on all In-Stock tires. Spring Brake Special - Save $20 per Axle ! Most front pads and rotors starting at $229.95 + tax after savings. Rear pads and rotors starting at $254.95 + tax after savings. Free Brake Inspection if brake service is performed ($14.00 if no service is performed). 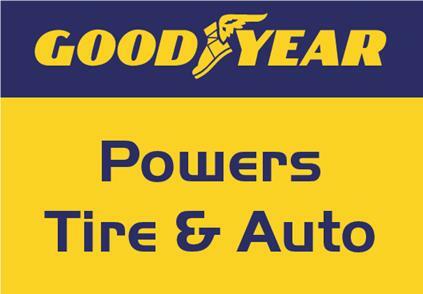 All Services are backed with the 2-year/24,000 mile Goodyear nation wide warranty through the Goodyear Tire and Service Network. Great prices on tires and all your service needs! Guaranteed lowest prices on all major brands of tires installed. *This ad must be mentioned at time of service to get these special prices. 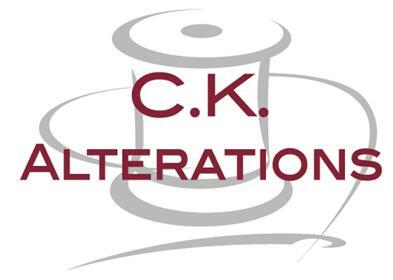 Stop in for expert alterations for all your clothing needs....pants, shirts, jackets, and more. 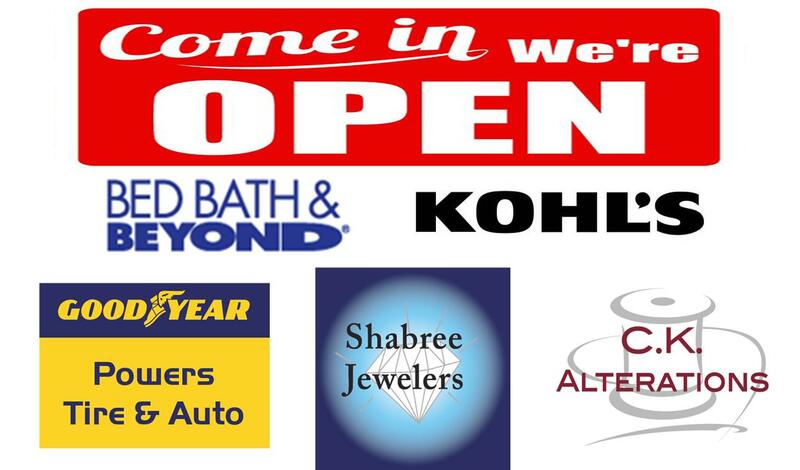 Open Monday-Friday 10am-8pm, Saturday 10am-7pm. Family owned and operated for more than 47 years, for all your tire and auto service needs. Don't be fooled by others advertising huge discounts on inflated prices. Our regular prices usually beat theirs even after all their supposed savings. We offer great prices, using quality parts, and backed by a 2-year, 24,000-mile nationwide warranty on all our work. 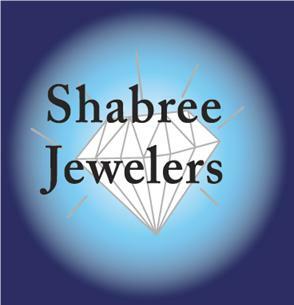 Visit our website, Shabree.onlinejewelbox.com, to explore some of what we have available. Stop in the store to explore even more. Bring in your pants to be hemmed to get that perfect fit. Jean hems and plain hems, $9, done in 15 minutes. Visit powerstireandautoservice.net/promotions for great offers ! Call to schedule an appointment (920) 458-8306.